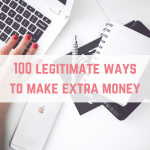 If you have an Instagram account then you might be considering monetising it. 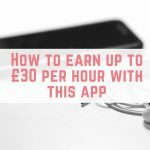 I have recently tested out an easy to use app that pays you for your Instagram posts. 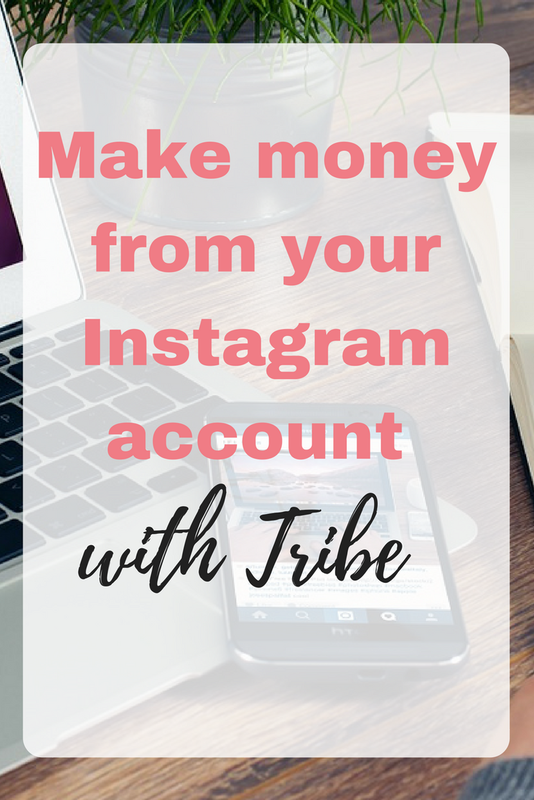 Here is how to make money from your Instagram account with Tribe. Tribe is a marketing agency that connects brands with influencers on Instagram. 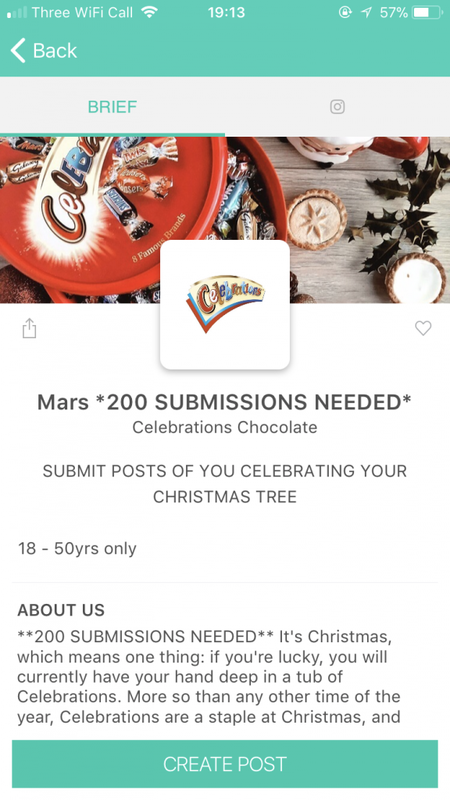 Tribe rewards Influencers with cash for their Instagram posts depicting certain products or brands. 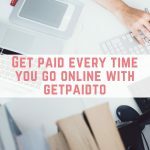 You can set your own fee with your posts, and get paid within 48 hours of your post going live. The first thing you need to do is to download the Tribe app for your iOS or Android device, and then register. You will need to wait for your Instagram account to be approved and then you can start pitching for jobs. There is one downside in that you need to create the content first and then submit it for approval. That could potentially mean purchasing products you don't have in order to stage a photo and then risk not getting the job. However there are usually jobs you can do with products you already have, or with apps you can easily download. Each job comes with a brief to complete which will give you guidance on how to stage your photos. Make sure that you read these carefully as they may involve things such as not including pets or children in the photos. 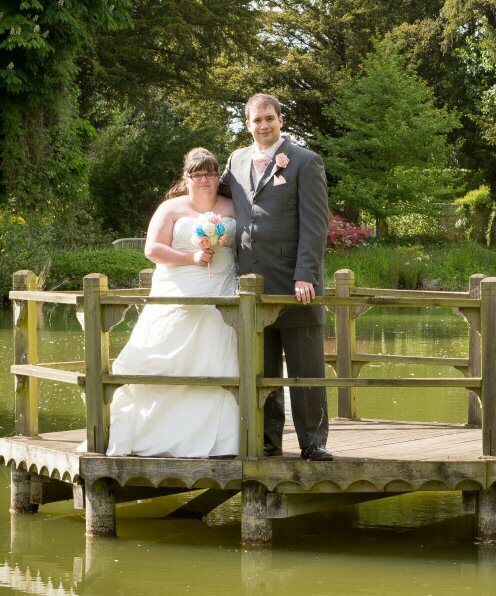 You will also be shown some example photos to help you get an idea of the sort of photo to create. Once you have taken your photo and written your caption (including the appropriate disclosure, which Tribe will make sure you include) you can set your fee. 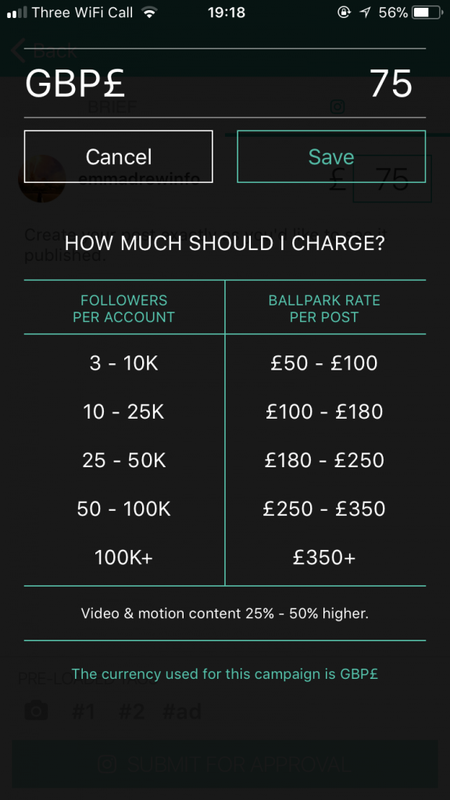 You are welcome to set your own price, however Tribe suggests prices based on your followers. I found that by working within these pricing guidelines I was able to get my job approved. 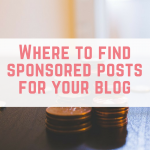 Brands then get the chance to approve or reject your post, or come up with some amendments. 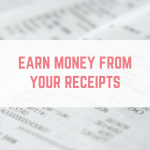 You can choose to receive your payments via Paypal or BACS payment – and there is even an option to charge VAT if you are VAT registered. 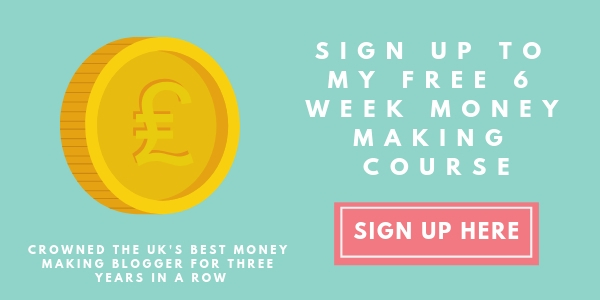 After uploading your campaign you will be paid within 48 hours. 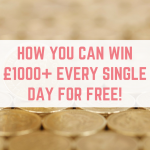 Are you looking for other ways to make money from your social media? 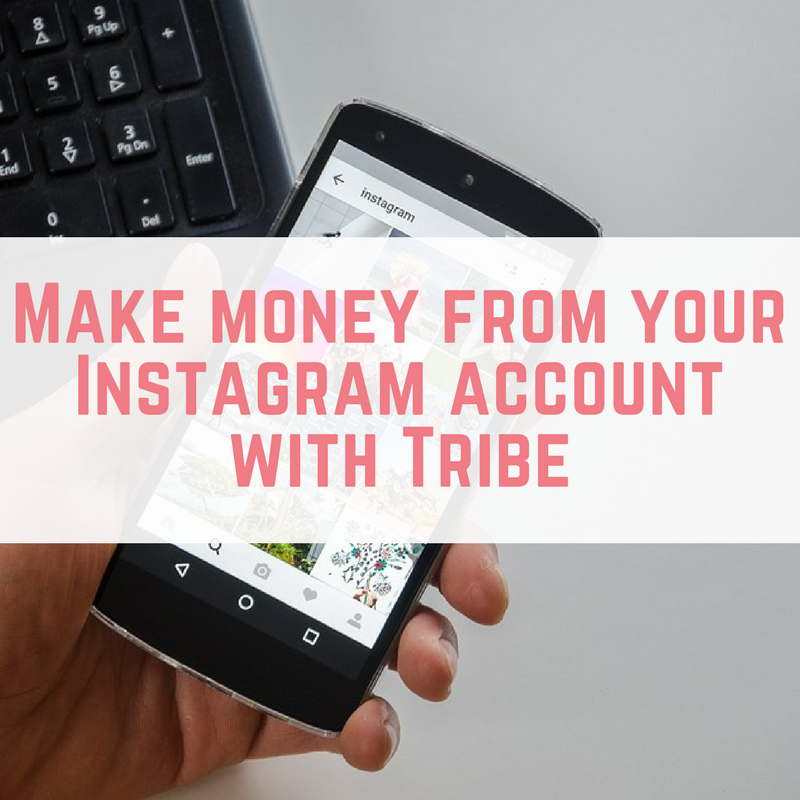 I really enjoyed using Tribe, even though I was really surprised not to be accepted for business campaigns and even a money saving food campaign. 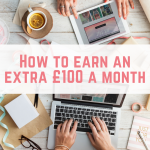 If you apply for a few jobs then your chances of being accepted are greater and you can earn a nice, steady income from this. Tribe do take the quality of your followers into account, which is worth bearing in mind. Previous Post: « Help! 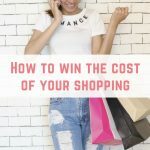 I’ve encountered an unexpected cost and can’t afford to pay it!